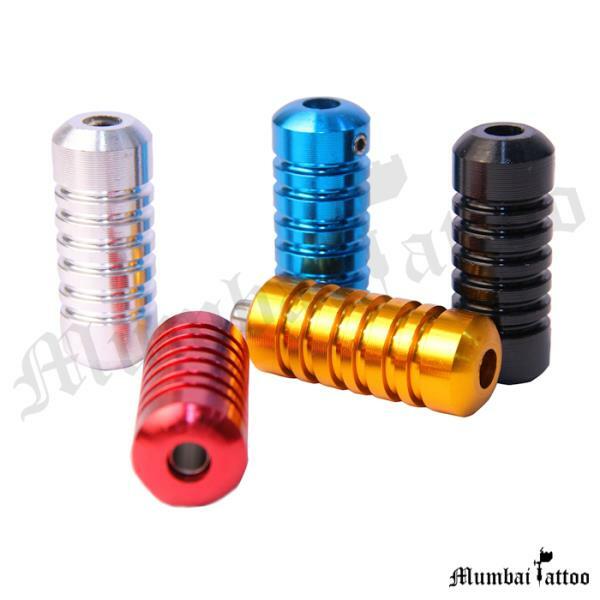 We are renowned as a Manufacturer, Trader, Exporter and Supplier of Power Supply, Dual Tattoo Power Supply, Analog Tattoo Power Supply located in Mumbai, Maharashtra, India. The offered range is provided under the instructions of our team of knowledgeable and well-qualified professionals, by using the modern tools & techniques. We assure you to provide the Dual Tattoo Power Supply, Analog Tattoo Power Supply at market leading prices. Moreover, we promise you the timely delivery of all the products and services. The Mercury Digital Tattoo Power Supply is SNMP Based circuit power unit with separate point for liner and Shader. The latest technology to keep Digital Tattoo Power Supply an ultra Steady current while tattooing. With dual input points for both lining and shading tattoo guns there is no need to swap over while tattooing. the Stainless steel body makes it looks elegant. Our Company is highly appreciated as the best Trader, Manufacturer, Exporter and Supplier of Tattoo Black Nitrile Gloves. All the Tattoo Black Nitrile Gloves products are made by using the top quality fabric, which is obtained from the reliable vendors. We make sure to provide the high quality products, which are highly durable. Furthermore, all the valued clients can avail the offer of Tattoo Black Nitrile Gloves at market leading prices. 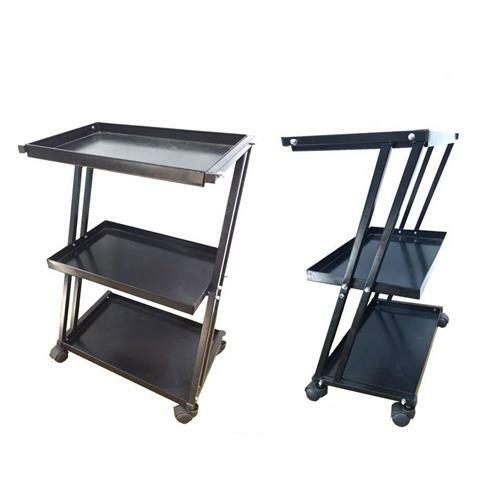 Moreover, we also customized the range in various sizes, as per the clients' demand.